PublishedJan. 25, 2019, 1:28 a.m.
We lost everything over the years. Fires, hectic moves, crappy people to trust possessions with. I have no family to speak of as mine disintegrated in a whirl of probate courts over a well-off relative and I didn’t feel like getting involved. Seems like nobody missed me, either. But, I like carrying around this one picture. 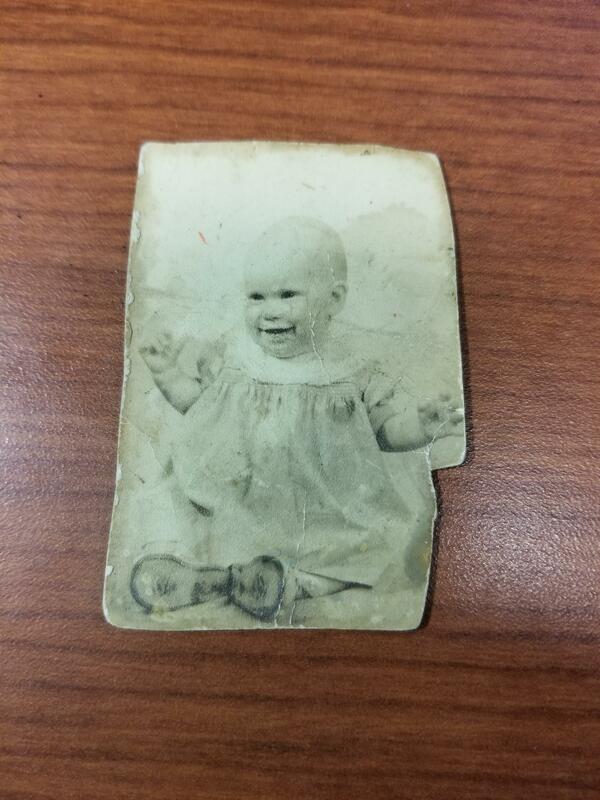 My mother, as a baby. Taken after a day of being prammed around Zoo Kaiserslautern for the day, her fingers sticky enough to make her play at their tackiness and make this specific pose. My grandfather served, brought a wife over and raised his starter family in Germany before heading back to the States to settle the brood in. My mother has fleeting recollections, but everyone who was part of that German family is gone now. So I carry around this picture in my pocket going on awhile, transferring it between them, and remember that I once had a family who loved and cared for me. Sorry for the emotional nonsense. I Swear I’m not usually this bad off, been a tough Monday.